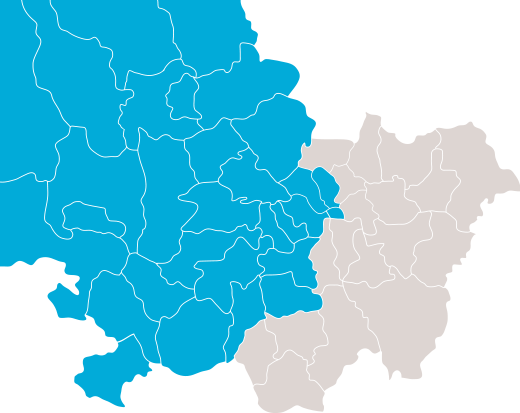 West London Appliances is based in West London and operates mainly in west London areas as well as west areas outside M25, as shown. UB1, UB2, UB3, UB4, UB5, UB6, UB7, UB8, UB9, UB10. W2, W3, W4, W5, W6, W7, W8, W9, W10, W11, W12, W13, W14. HA0, HA1, HA2, HA3, HA4, HA5, HA6, HA7, HA8, HA9. NW1, NW2, NW3, NW4, NW5, NW6, NW7, NW8, NW9, NW10, NW11. WD3, WD4, WD5, WD6, WD7, WD17, WD18, WD19, WD23, WD24, WD25. AL1, AL2, AL3, AL4, AL5, AL6, AL7, AL8, AL9, AL10. HP1, HP2, HP3, HP4, HP5, HP6, HP7, HP8, HP9, HP10, HP11, HP12, HP13, HP14, HP15, HP16. SL0, SL1, SL2, SL3, SL4, SL5, SL6, SL7, SL8, SL9. TW1, TW2, TW3, TW4, TW5, TW6, TW7, TW8, TW9, TW10, TW11, TW12, TW13, TW14. KT1, KT2, KT3, KT4, KT5, KT6, KT7, KT8, KT9, KT10, KT11, KT12, KT13, KT14, KT15, KT16, KT17, KT18, KT19, KT20, KT21, KT22, KT23, KT24. SW2, SW3, SW4, SW5, SW6, SW7, SW8, SW9, SW10, SW11, SW12, SW13, SW14, SW15, SW16, SW17, SW18, SW19, SW20. Contact us on 07737391439 or fill an online enquiry to book a repair. If you can’t find you area please contact us for more information about where we operate.